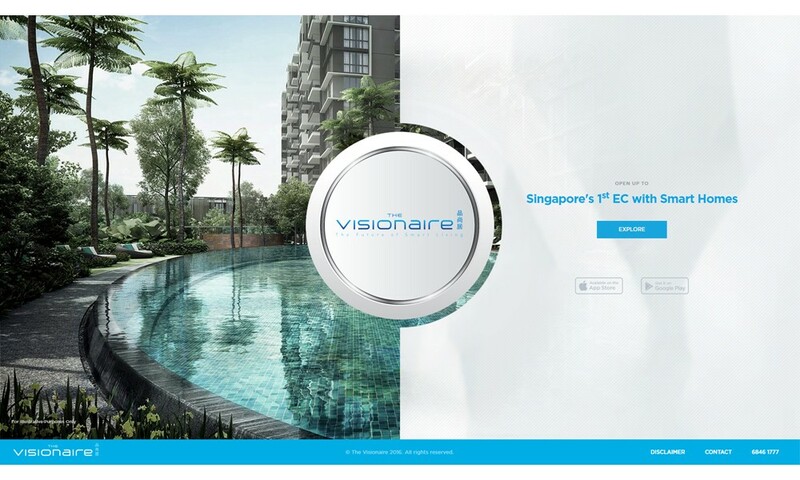 The highly dynamic HTML5 website for Qing Jian Realty’s latest and first EC with Smart Homes in Singapore ‘The Visionaire’, is a leap forward in how a website incorporates a multitude of components in the most simplified, functional and stylish manner. 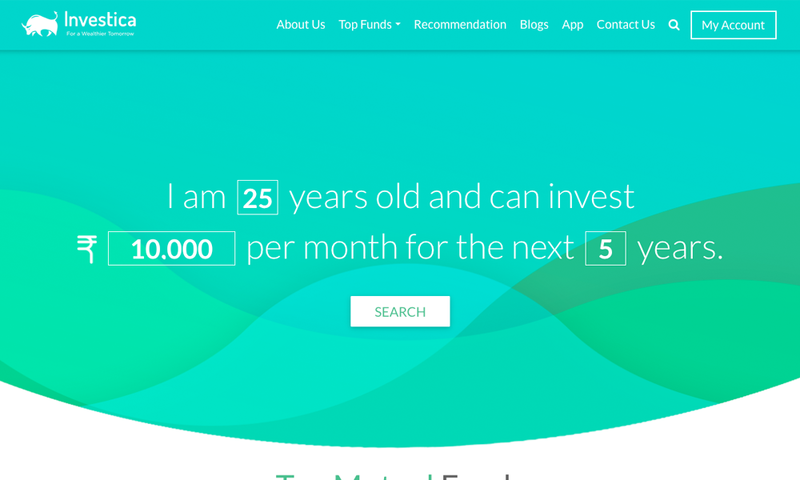 Targeted at the nation’s younger and more tech-savvy generation, the intelligent web flow and structure concept still ensure the site is not only easy to navigate, but also quick in delivering its intended selling points. 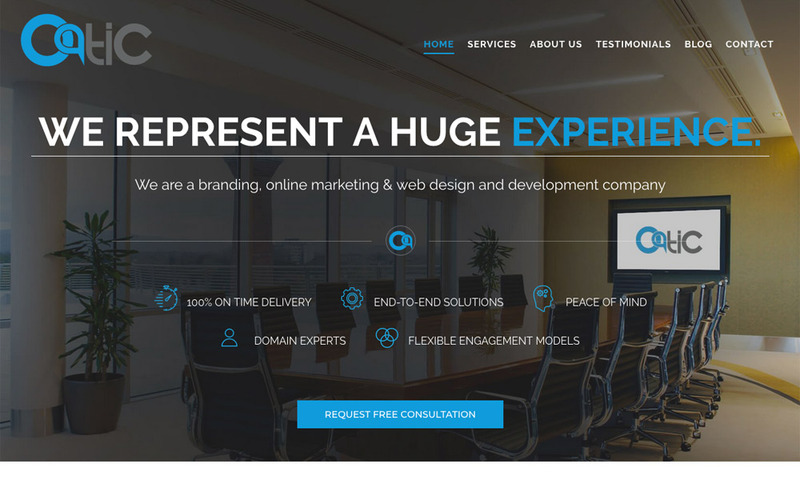 Conceptualized and designed to complement the development’s branding guideline as well as visual identity, the site also includes direct applications download at the click of icons. 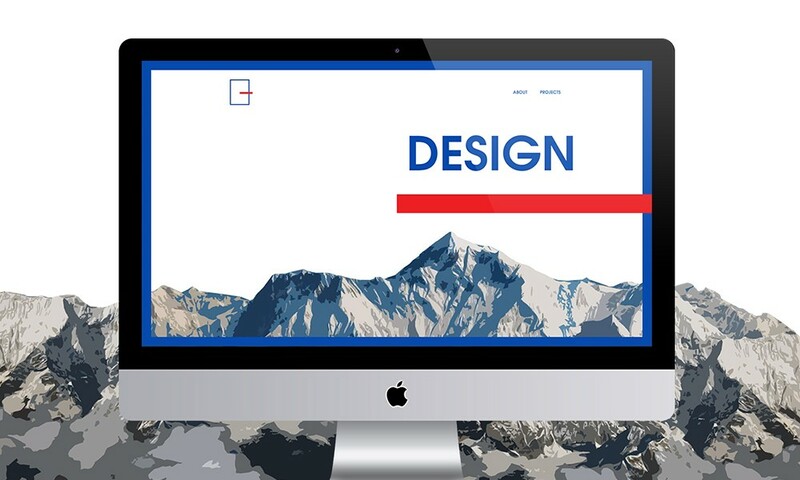 Versatile for tablet, desktop and even mobile users, the flow of web contents are easy to follow through, with a hierarchy of section headers that allow even non tech-savvy users to experience with minimal confusion. While mini video snippets help educate and immerse the audience, additional features like shortcut tabs and scrolling effects are designed to overlay on the site’s content with no hindrance to the visual experience. Multi-layered information content over maps that showcase future master-planning of the nation’s transport infrastructure also provide users with additional insight to the future of Singapore, with its contents programmed and optimized to load quickly and efficiently.